modeFRONTIER is a multidisciplinary and multi-objective software written to allow easy coupling to almost any computer aided engineering (CAE) tool, whether commercial or in-house. modeFRONTIER employs an extensive collection of DOE (design of experiment) methods and optimization algorithms to zero-in on the best solution for a given problem. modeFRONTIER is currently the cutting-edge tool for implementation of Universal Process Integration and Design Optimization (uPIDO). In addition, modeFRONTIER possesses a wide array of analysis tools for post-processing. modeFRONTIER originated from the 1996 European Union Research Project on Design Optimization, 'FRONTIER', in partnership with British Aerospace (UK), Parallab (Norway), University of Trieste (Italy), University of Newcastle (UK), Daimler-Benz Aerospace (Germany), Defence Evaluation and Research Agency (UK), Electrolux-Zanussi (Italy), Calortecnica (Italy). It was developed into a world-class commercial optimization platform by 1999. Prominent clients of modeFRONTIER includes BMW, Canon, Ducati, Ferrari, FIAT, Honda, Mitsubishi, Nokia, Petrobras, Sony, Dow Chemical, Volvo, Yamaha and more. For process integration, modeFRONTIER functions as a platform to link, organize and manage all analysis tools used in the entire product development process. modeFRONTIER provides direct integration to several third party software including CAD, CAE and common analysis applications. modeFRONTIER manages the entire design process by defining inputs, extracting and handling outputs, transfering data files between software directories and launching third party applications. 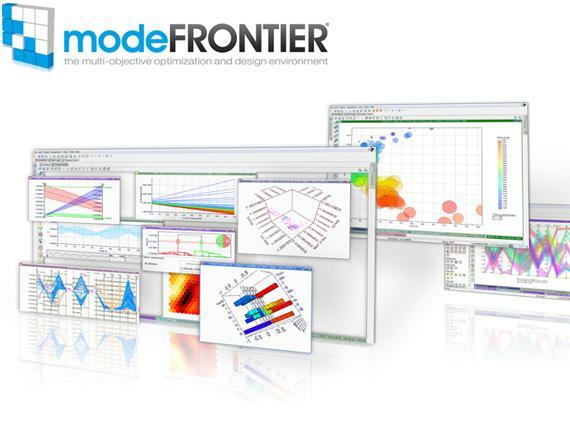 As an optimization tool, modeFRONTIER is capable of multidisciplinary and true multi-objective optimization. In terms of multidisciplinary, modeFRONTIER integrates different fields (structural, aerodynamics, thermal, manufacturing, etc) and tackles different aspects of the project (compliance with guideline, performance, cost, etc). 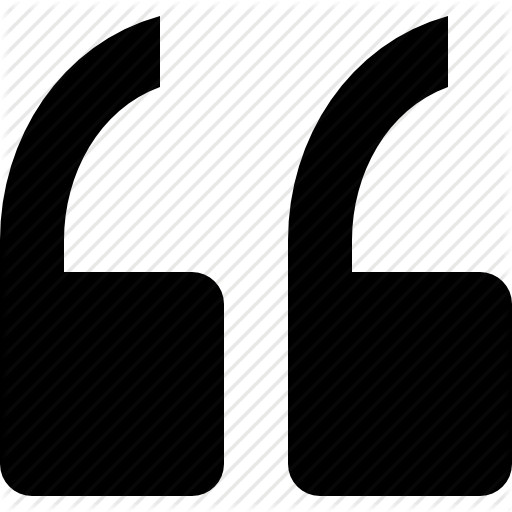 In terms of multi-objective optimization, modeFRONTIER seeks to identify the Pareto Frontier instead of relying on a single objective function which tends to yield unsatisfactory results. As a post-processing platform, modeFRONTIER offers a wide range of analysis tools for statistical analysis and data visualization. Includes scatter and parallel coordinates charts to view and filter design, student charts for correlation studies, response surface methodology (RSM) and various statistics tools. modeFRONTIER has been applied to a wide range of design challenges, be it industrial research and development or university academic work. Click here for a collection of technical papers of modeFRONTIER's success story. If you would like to try out modeFRONTIER, contact us at sales@vtcsolution.com to arrange for a modeFRONTIER trial. modeFRONTIER is developed by ESTECO. Click here for the latest highlights of modeFRONTIER. Auto correlation on airbags experimental tests from 6 weeks to 2 hours. Improved productivity & reduced turn-around time by about 90% in rear impact test. Drag performance of Olympic K1 rudder was improved by 13 %. We consider modeFRONTIER to be a best-in-class tool which helps us to design trains with best-in-class aerodynamic performance. We were able to get an optimal and robust EPR configuration in just few weeks. Due to various difficulties in performing the classic aerodynamic optimization, a new RSM-based approach (Adaptive Multi-Stage Response Surface Modeling) has been developed, resulting in lower CFD calculation costs, more accurate response surfaces and sampling robustness.